The 12th season of Indian Premier League has already begun, and the fans cannot be any happier. Indian Premier League is one event that makes the cricket fans in India go all gaga over it. IPL has teams representing some of the famous cities in India. One team that has been very consistent with their performance is Chennai Super Kings. Over the years the team has hit highs and lows and have stood back up every single time. Today, their team is as best as it gets and the Chennai Super Kings players are a must-have when it comes to creating your dream team on Dream11. Chennai Super Kings has been on fire since their introduction in the Indian Premier League. Though they did not win the title in the first season, they did manage to secure the second place. Although their second season’s performance is nothing to boast, the team took everyone by surprise when they won the third season of the Indian Premier League in 2010. It just didn’t stop there, they lifted the title once again in the very next year. In the following years, through their consistent performance, Chennai Super Kings players managed to end up in the second or third place. In the year 2015, Chennai Super Kings was suspended for 2 years. After coming back from the 2-year suspension, Chennai Super Kings players gave everything that they got and won the title of the 2018 Indian Premier League. Today, Chennai Super Kings has perched themselves shoulder to shoulder with some of the best teams that IPL has to offer. Now let’s look at some of the teams that can go toe to toe with Chennai Super Kings. When you are one of the toughest team, you make some friendly rivalries along the way. Here are some of the best teams that can go neck to neck with CSK, something you need to know before you plan your strategies for a Dream11 match. Mumbai Indians: Reminiscent to the two sides of a coin, these teams have been locking horns with each other back for a long time now. Though both the teams have lifted the title thrice, it was Mumbai Indians who did it first in the year 2017. 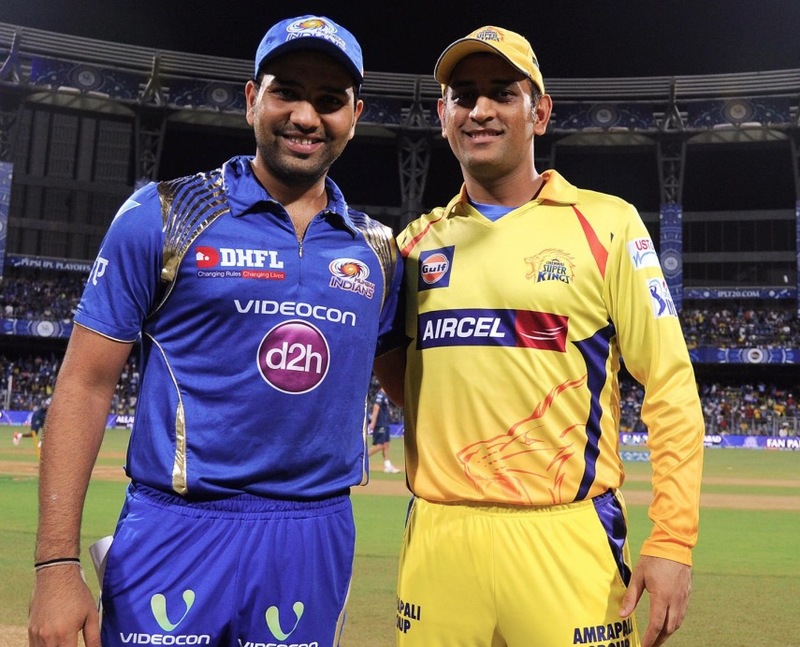 Mumbai Indians had to face the Chennai super kings players two out of the three times they lifted the title. With so much history associated between themselves, this year’s Chennai Super Kings vs Mumbai Indians match would be unlike any match you have seen before. It is always fun to see the hype that fans create for these matches on social media platforms. Kolkata Knight Riders: Longtime followers of the Indian Premier League knows that Kolkata Knight Riders is the real underdog when it comes to IPL. In the first four seasons, they did not perform well and always ended up in the last four spots. But they left every one slack-jawed by defeating CSK in the finals of the fifth season of the Indian Premier League. Sunrisers Hyderabad: They are one of the few best teams that have been consistently improving themselves with every match. Chennai Super Kings defeated the Sunrisers Hyderabad to win the title in 2018 IPL. With some great players in their arsenal this year, Chennai Super Kings players better get ready for what’s coming their way. If you are planning to play fantasy cricket on Dream11, you need to get your facts right and this is not just limited to Chennai Super Kings players, but also their opponents and their history. Dream11 will help you hone your skillsets and become the master of all things cricket.